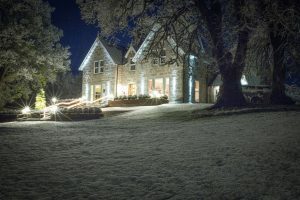 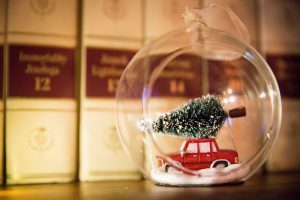 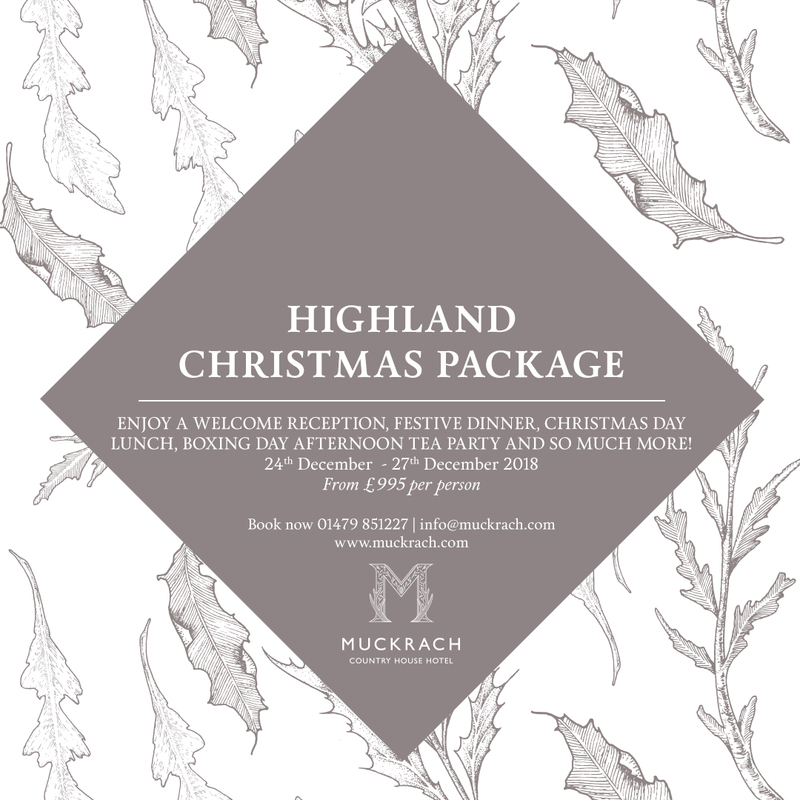 Join us for this Christmas at Muckrach Country House Hotel! 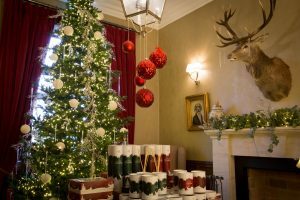 From the moment you arrive on Christmas Eve you will be welcomed, wined, dined and entertained right the way through to the 27th December. 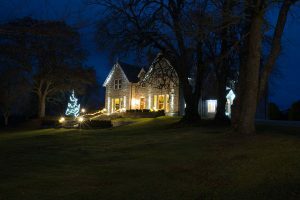 An unforgettable Christmas to be enjoyed with loved ones.